Impressive home decoration with Comfortable Materials. Design for the living room decor. A perfect gift for your friends, and a nice choice for your home. only need to change your throw pillowcases, you home will look like another style! Enjoy 100% cotton pillow cases for supreme breathability and comfort. Print Both Sides with Hidden Zipper Closure , Safe to Machine Wash. Size:16 * 16"/18 * 18"/20 * 20"/24 * 24"/26 * 26".Comes five size for choosing. 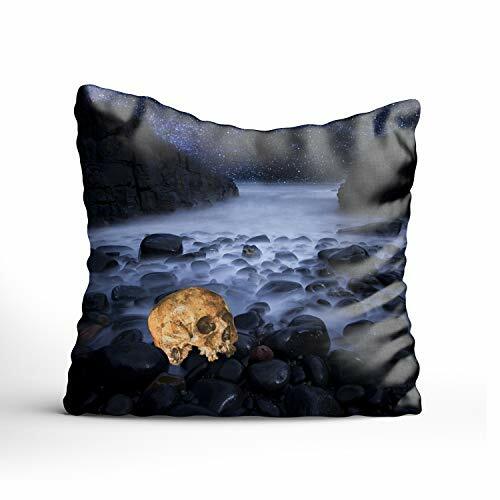 Perfect decoration for home,living room,bedding,sofa,chair,car,indoors or outdoors.It's also can as a best gift for Christmas,Birthday,Valentines day. If you have any questions about this product by farg, contact us by completing and submitting the form below. If you are looking for a specif part number, please include it with your message.